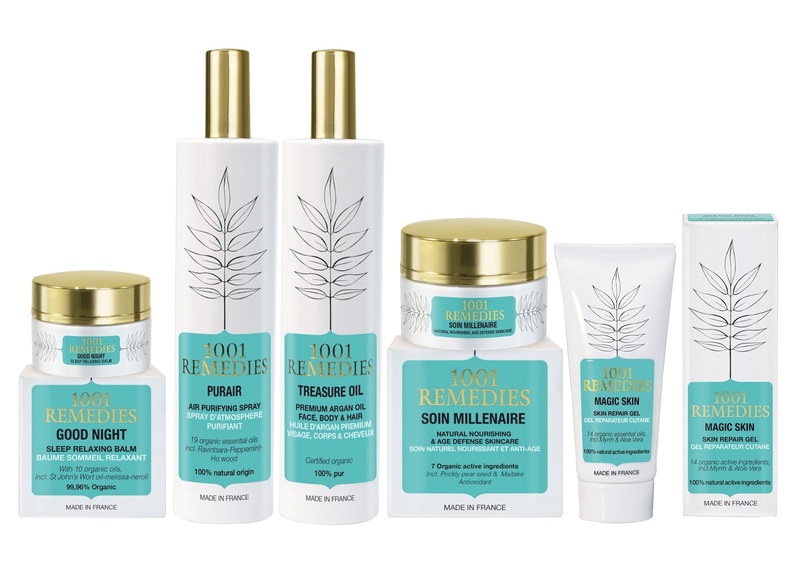 Sofia Belcadi is the founder of 1001 Remedies, a new premium skincare brand that blends the alchemy of plant based formulas with cutting edge technologies. Sofia pours her passion for aromatherapy and science into every product she creates and does so through a desire to introduce the wellness philosophy into the luxury space. Since I was a youngster, my family have always blended botanical remedies for small daily ailments, something I now do with my daughter. In my family, we tend favour natural treatments before having recourse to medicines for small issues like stress, lack of sleep, cold and flu etc...This is because essential oils are powerful: they are the immunity of plants and, at the same time, they empower the body. Typically, chemicals and synthetics usually work well but destroy other things in doing so - while essential oils treat the problem by reinforcing the body's natural defenses. I grew up learning the properties of different plants from my family and then deepened that knowledge independently as a hobby. When creating 1001 Remedies, I wanted to introduce the wellness philosophy in the luxury space, to close the gap between luxury and wellness. 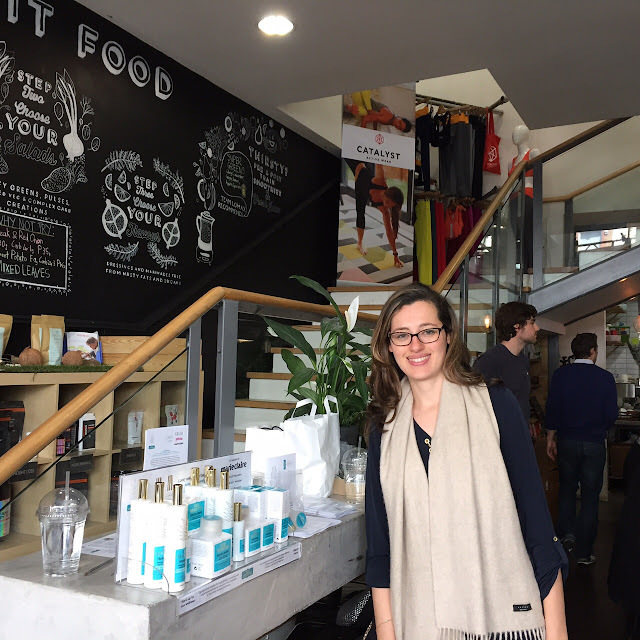 I also wanted to encourage women to choose clean beauty and opt for natural alternatives. Communicate with your clients. This is so easy to do nowadays so there is really no excuse. Try to understand who your chosen market is and ensure your concept serves them fully. Innovate. Don't limit your products to simple ideas. While it's important to stay tuned on the latest trends in the industry, I believe it is also essential that your brand has a philosophy it respects, no matter what the trends are. For instance, with 1001 Remedies, we created something that would define a new lifestyle, a wellness experience that would allow the client to take good care of themselves and this feeling of wellbeing is what creates true beauty. Our philosophy is that beauty can only be accompanied by wellness and we will always try to ensure the wellbeing of our clients through all our products. I really love an elegant kind of beauty - Audrey Hepburn and Keira Knightley spring to mind. A moisturiser. I use the 1001 Remedies Treasure Oil on my skin and hair – it’s a multi-purpose product that really replenishes the skin. Lipstick is also my go-to when I need to feel more polished and put together. Nothing too garish though. I prefer neutral blush shades that really lift my complexion. Pretending to be someone you're not. I believe it's not easy to achieve a beauty of your own and to impose that beauty pattern, however those who achieve it are radiant, beautiful women. Be aware of your natural beauty and strengths and learn to value them. Be proud of your personal beauty and show it to others, don't try to hide the parts that make you who you are. Also, take care of your health because it's what will make your beauty last. Try not to use chemical products or substances that might damage your skin. Be kind to yourself and be aware that beauty is a long-term investment.